If you’ve got an Android device, then you’ll probably know just how easily you can swap keyboards. The latest Google keyboard comes with a raft of Emoji icons, so that you can convey your emotions in a text, a WhatsApp message, or a Facebook update. However, there’s only a limited amount of Emojis available in most keyboards and, well that’s about as far as most keyboards go really. 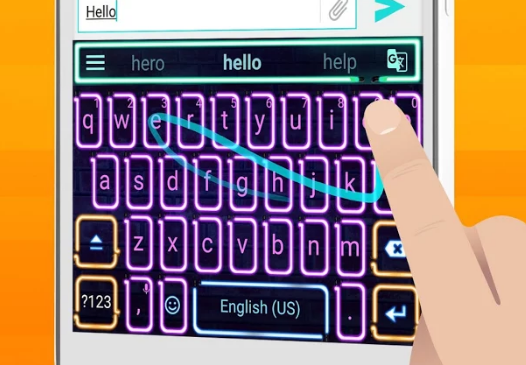 Redraw Keyboard, which is available on Google Play for free, adds stickers and an instant translator to boot. You can also access your Google Drive directly and choose fonts, sounds, and keyboard themes, so that you can customize it to your taste. 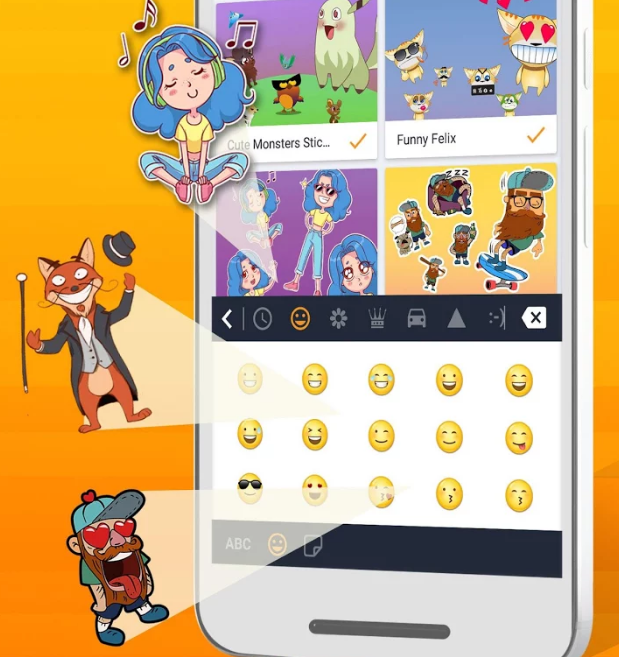 In addition, there’s more than just a few emoji icons – there are actually over 1,000 of them, and there are also stickers, characters, background wallpapers, and various button styles too. Not only that, but the keyboard will actually reward you – simply for using it! The more texts, the more tweets, the more documents you write, the more rewards you get. These rewards translate into coins, which you can use to access more tools. A leaderboard will add an element of competition into the mix as you’re pitched against other users. Pretty much everything about how this keyboard looks and operates can be changed and altered. It means that you get a smartphone keyboard that is fast, friendly, easy to use, and organized whilst looking just as you’d like it to look. The instant translation means that you can type and understand friends from all over the world, plus gesture typing makes typing super-quick. Head to RedrawKeyboard.com or the Google Play listing here.